There was a new colour on London’s Highstreets yesterday. 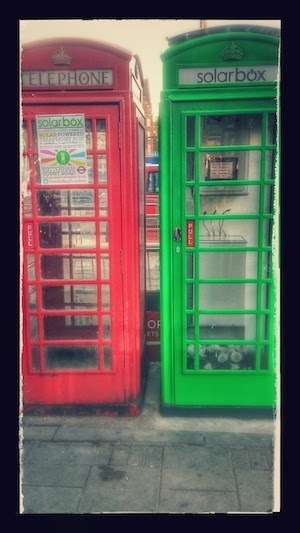 Some of London’s iconic red telephone boxes have now gone green. 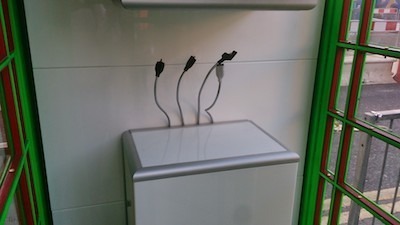 A startup called Solarbox has rolled out new green boxes which let people charge up their mobile in exchange for watching adverts. 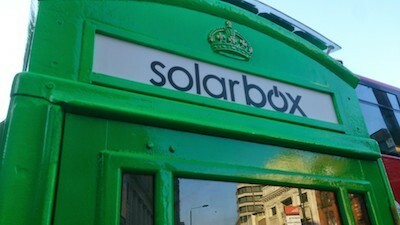 The name Solarbox comes from their unique solar panels on top of the units which generate the power for charging the mobile devices inside. The box is pretty modern and basic with the entire contents being white. The power charging cables are a black colour so they stick out and make it clear exactly what the box is there to do. Adverts are delivered by what looks like a standard iPad mini which has been built into the wall casing. It looks pretty robust and hopefully will withstand the efforts of some types who like to steal these. it looks like these much loved pieces of street furniture are going to be getting s new lease of life. 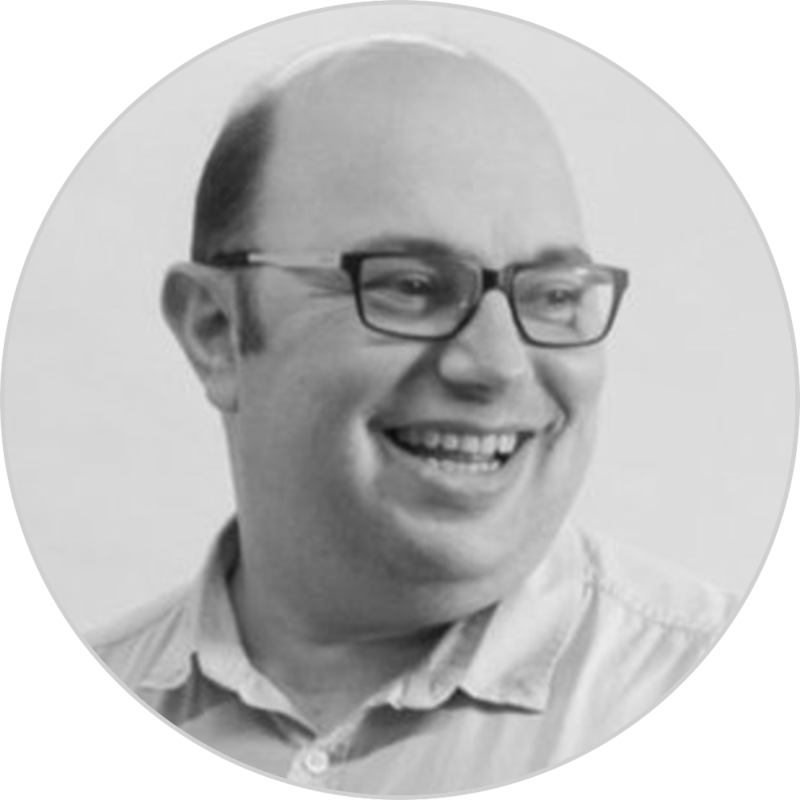 What’s clear is that digitisation and the mobile revolution is not just affecting experiences in the home or in the shop, there are new solutions popping up even in the streets. This rise of “Street Digital” solutions is happening and picking up pace. Its not just happening here in London. New York is adding beacons to their telephone boxes and other countries turning them into WiFi hot spots. Its clear that if street digital can give a new lease of life to the trusty old phone boxes, then the question to ask is..
What other elements in our streets will be next to get the “smart” digital treatment? Now that’s something that really has me thinking. If only someone can think of a way to bring back the old collectible phonecards and we will really be bringing back the 90’s but with a digital style. I tried out the box, and it didn’t seem to work with my phone. Nice Idea though.